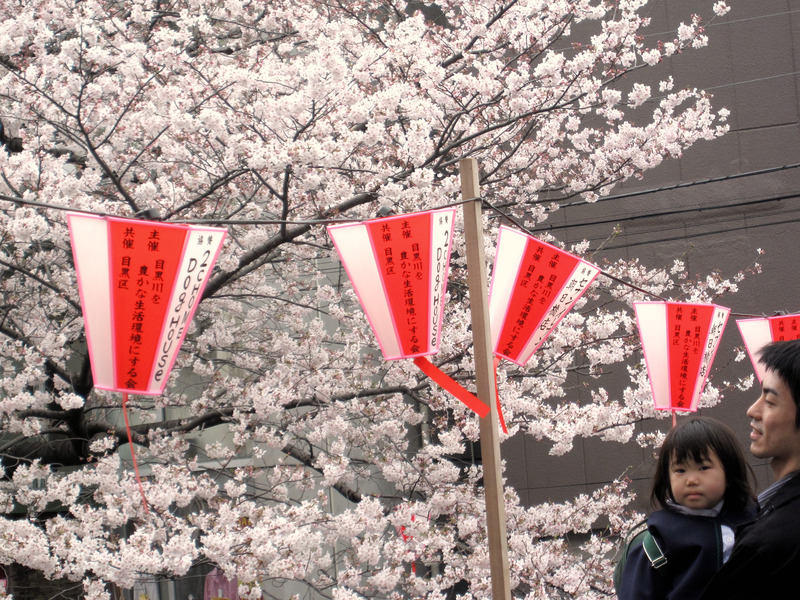 Hanami (admiring sakuras) is a nation-wide event for the Japanese. 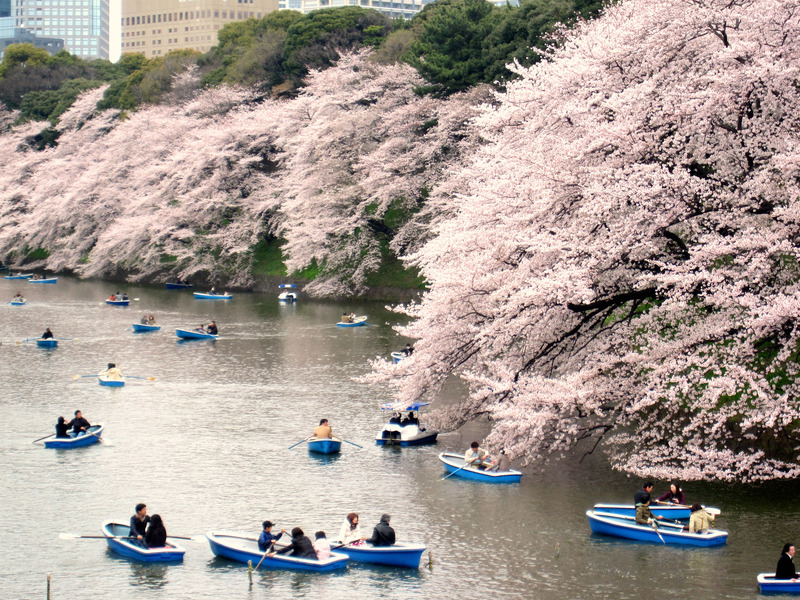 Everyone comes out to see the sakuras at full bloom. 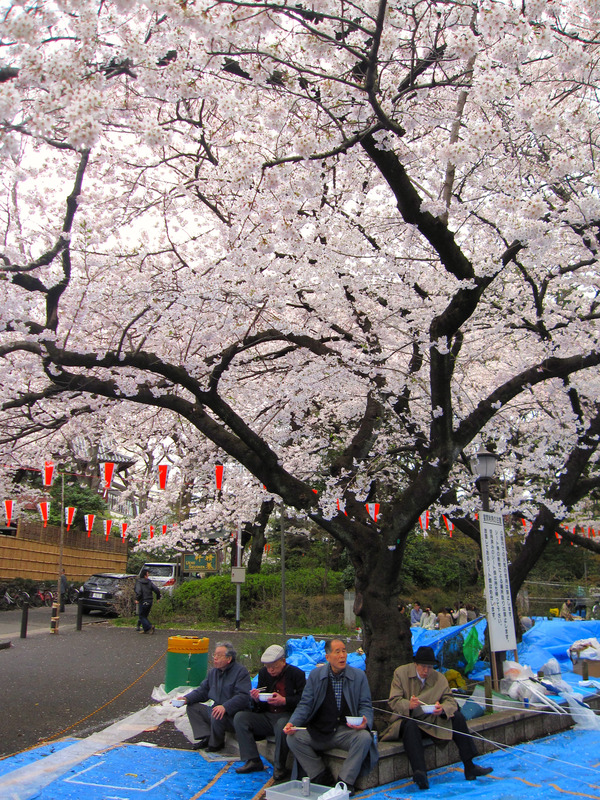 Even the elderly make sure they have their share of hanami! the pink hues are lovely, no? 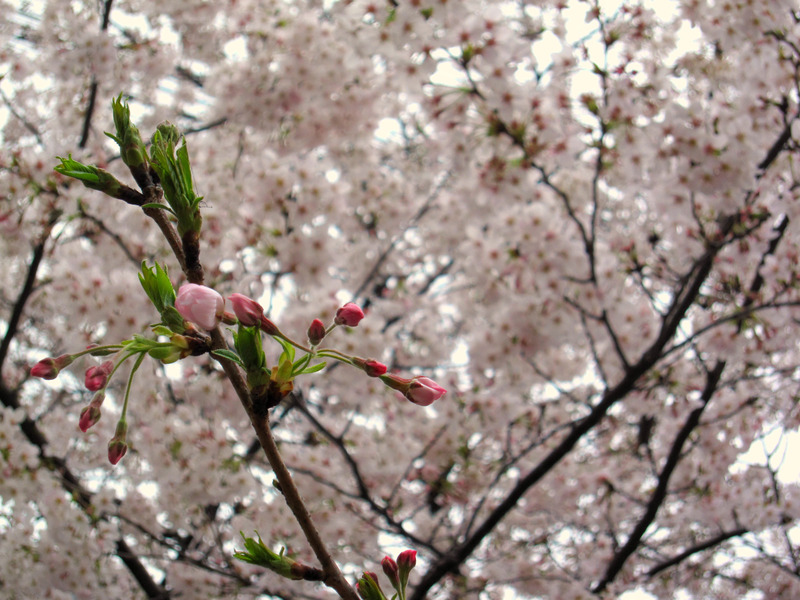 There are many different breeds of sakuras. Not all are pale pink. Some are dark pink while others like the ones above are white. It was a short trip for me and my family over the good friday weekend. 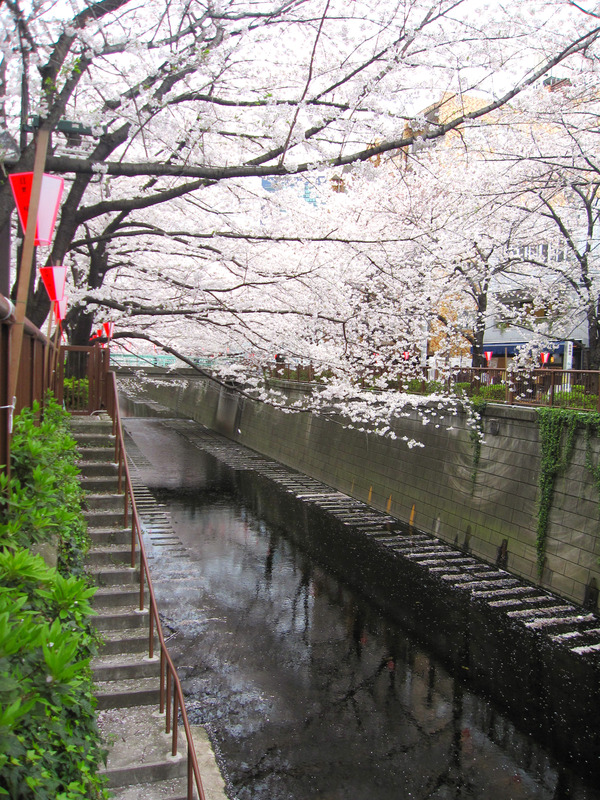 Nonetheless, it was really enjoyable eating bento under huge sakura trees and strolling along numerous rivers and streets lined with these beauties. 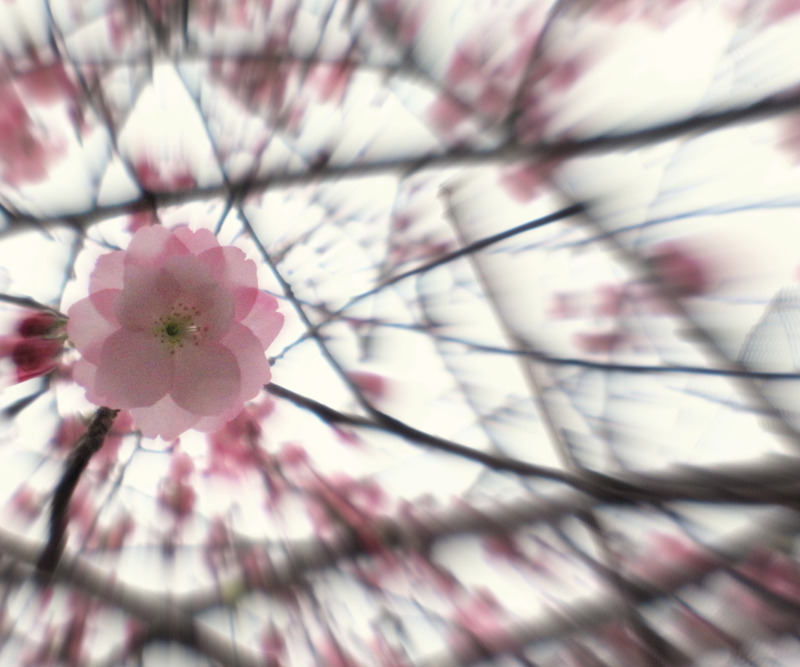 Dad and I really got into the sakura craze. 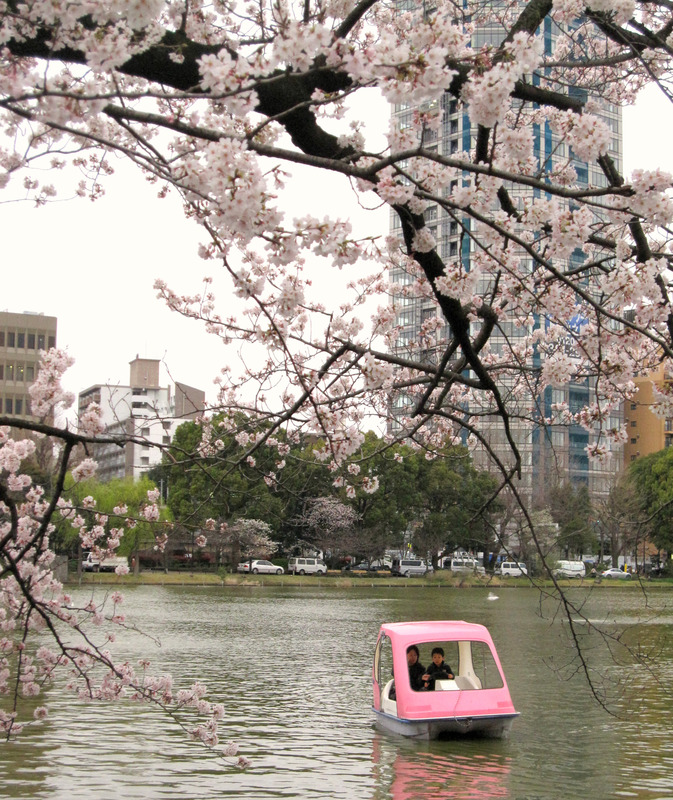 we ate numerous sakura themed desserts there! Think along the lines of Sakura an pan ( soft bread with red bean filling and a dried sakura flower on top), sakura eclair etc Above is a picture of one of the many types of sakura wagashi offered during this season. 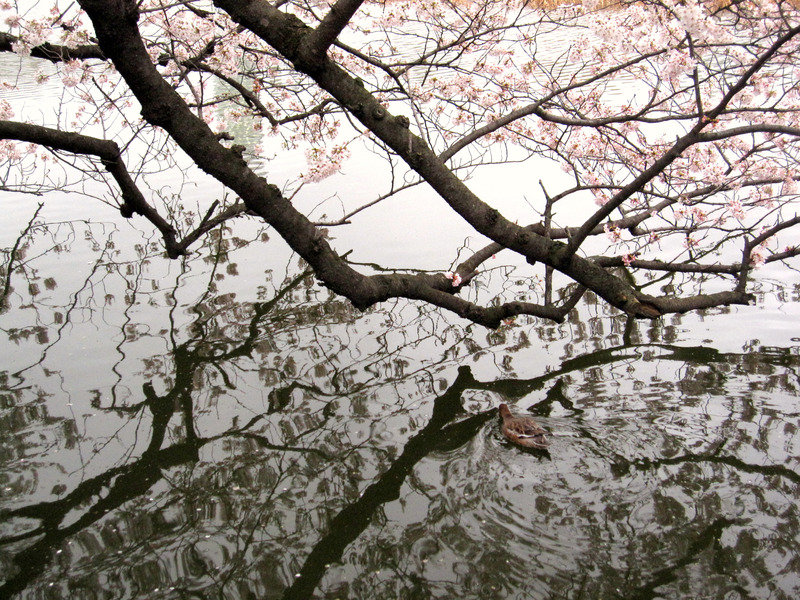 This one is a mochi with a sakura filling nestled in a sakura leaf. 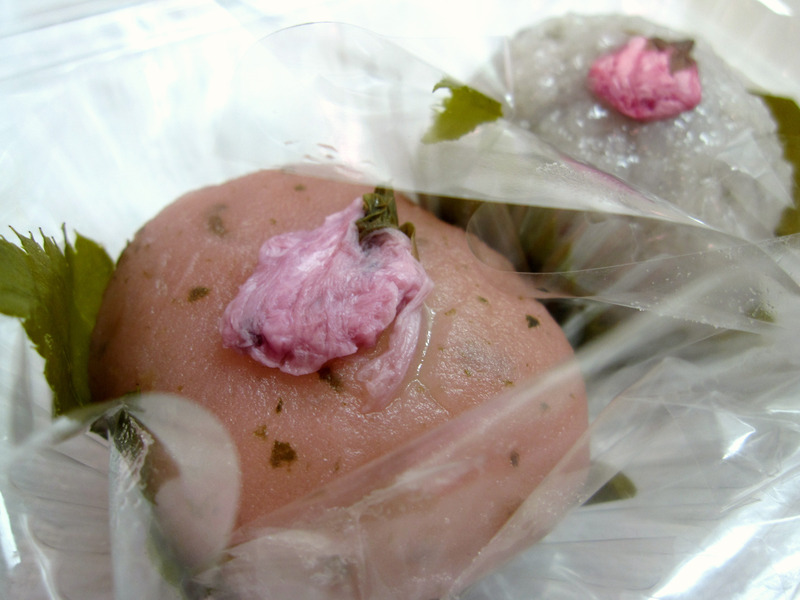 The sakura flavour is sourish sweetish, something like dried prunes but with a saltier demension to it. It takes awhile to get used to it. I like the color more than the taste, haha.